The Trumps love using press appearances to sell their own products. The president wants you to wear these things. America’s first family–to-be is already trying to use its political power to make a bunch of money. 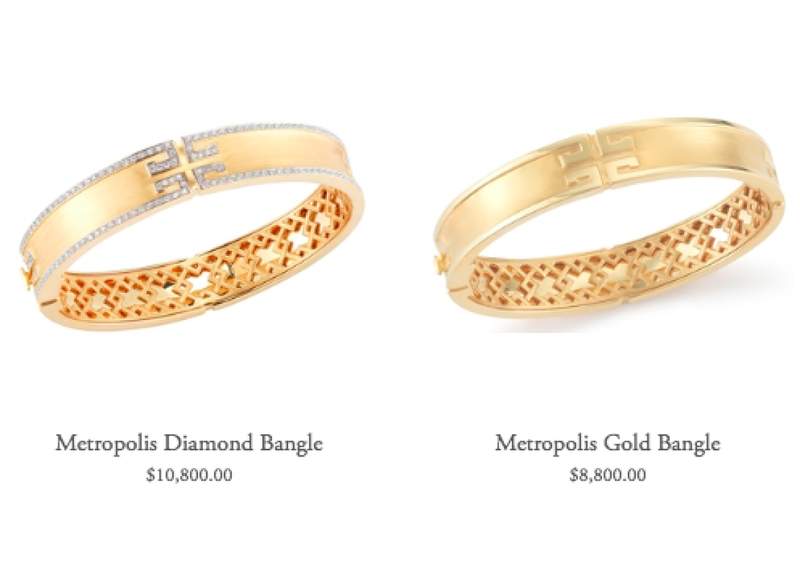 Two months before Donald Trump and his capable team of smart, probably-not-literally-Nazi advisers take the White House, their nascent kleptocracy is hawking diamond bracelets on news programs. The press release advertised a piece of jewelry sure to be popular with the “poor” and “unemployed” and “angry because of the economy” voters who supposedly lifted Trump to victory. 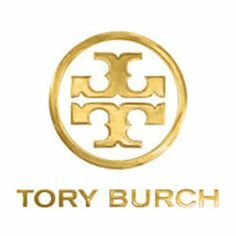 For just $10,800, someone who wants to dress like the heir to a sexual predator’s fortune can have a gorgeous gold bangle adorned with diamonds and a crude rip-off of the Tory Burch logo. The plain gold version without pavé diamonds (sad!) is available for just $8,800. Ivanka’s attempt to make bank off her father’s presidential transition didn’t sit well with some reporters, who noted that it fit right in with the Trump family’s complete disregard for ethical standards around conflicts of interest—namely, the guideline that says political leaders shouldn’t use their stations to make themselves and their families rich. Trump was the first Republican presidential nominee in four decades to refuse to release his tax returns, so there’s no way for anyone to know whether his actions as president are motivated by his business interests. And his children—who, after one white nationalist, are Trump’s top advisers despite their complete lack of political experience—are already one giant conflict of interest. Trump originally said that, as president, he’d relinquish his companies to a blind trust to avoid conflicts of interest; then he said his kids would run it, which would make it not blind. Especially since those kids are on Trump’s transition team. And since Trump has requested that they get top-secret clearance for presidential briefings. And since Trump wants Ivanka’s husband, randomly, to get them too. Using a 60 Minutes spot to drum up high-end jewelry business is pretty much the exact opposite of our current first family’s approach to style statements. Michelle Obama famously sported an affordable J. Crew ensemble in one of her first media appearances after her husband’s election in 2008. Sasha and Malia have favored American Apparel, like so many other upper-middle-class teens. In a twist befitting of the surrealist nightmare that’s settled on the U.S. for the next four years, the anti-elite Trump family is using its spotlight to promote luxury goods. In a statement, a spokeswoman for Ivanka’s jewelry company excused her company’s namesake by throwing an underling under the bus. “This notification was sent by a well-intentioned marketing employee at one of our companies who was following customary protocol, and who, like many of us, is still making adjustments post-election,” she wrote. Of course—customary protocol for when Ivanka wears a thing is sending out a press blast to try to get people to buy that thing. Modified protocol when Dad is president goes like this: Ivanka wears a thing, gets a top-secret briefing about pending unrest in the village where underpaid workers make that thing, and Dad sends in U.S. troops to set things right. On the other hand, it might behoove the press to look the other way on abuses of power like the bracelet promo and Trump’s use of a bogus campaign press conference to promote his new hotel. Planned advertorials for Trump goods might be the only access the press pool gets.